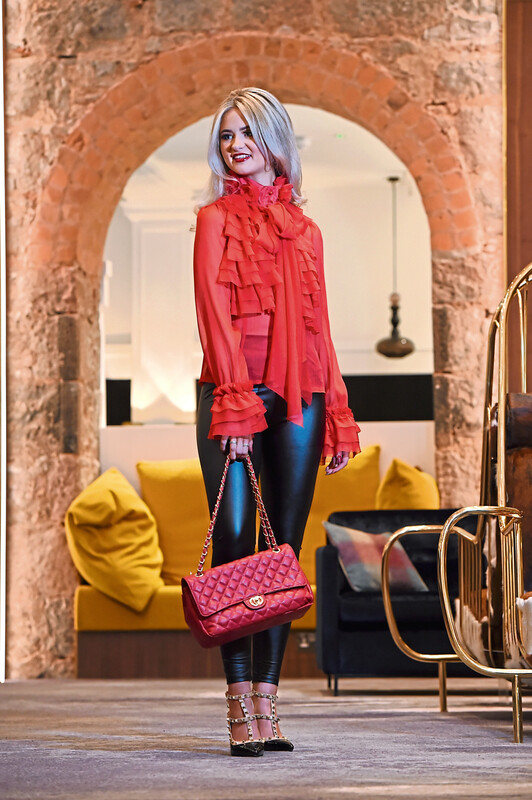 Showcasing a selection of the latest trends, co-owner Melissa McArthur has handpicked some of her must-have items that will leave you looking and feeling fantastic. 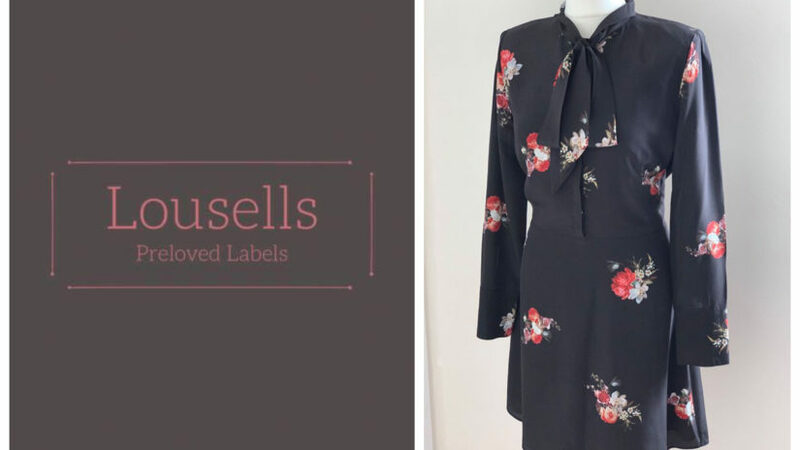 From a gorgeous cream blazer, to a vibrant red blouse, not to mention a cosy Valentine’s jumper and a stand-out jumpsuit, Tiger Lily Boutique has something to suit every shape and size. Located on Chapel Street in Aberdeen, which is home to a number of independent retail shops, the area is a one-stop shop for all your Valentine’s needs. Right next door to the boutique is No.18 Gifts And Cards, which Melissa says is her favourite shop for any occasion presents and cards. Keeping it casual, Melissa says this look is ideal for family trips out or lunch with kids. “This jumper is super cute and comes in three different colours,” said Melissa. “It’s a great piece to wear if you’re going out on Valentine’s Day with the whole family and is just a really nice jumper for mums to wear with the kids. Heading away for Valentine’s Day? This look is comfortable and stylish all at the same time. 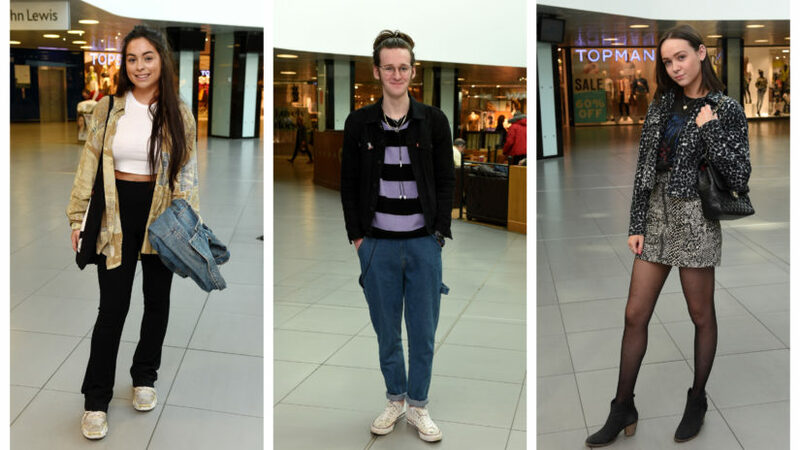 “This look is ideal for travelling if you’re going away for the weekend,” said Melissa. “It’s perfect for being able to just jump off the train and be ready to go for drinks or for a more casual date. “If you wanted to dress it up ever so slightly, you would just swap the trainers for a pair of heels. The blazer and leather-look leggings make the outfit very sophisticated, and finish it off beautifully. If you’ve got a date with the girls booked for Valentine’s Day this year, rock this number and turn heads all night. 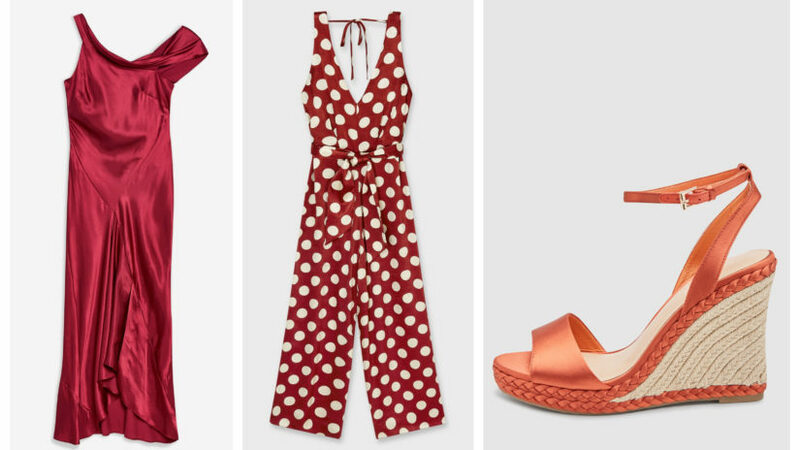 Melissa said: “This is the typical Valentine’s-date- night look, which is super stylish and is perfect for wearing out on a date or going out for drinks with the girls. “Red is very much associated with Valentine’s and love and it’s a nice injection of colour, too. The bow on the blouse is popular right now, and the frills just add that wow factor to the look. With the weather still a little chilly outside, play it cool with this elegant jumpsuit. “This is the most glamorous outfit of the lot,” said Melissa. “We had this jumpsuit in a range of other colours so we decided to get it in black, too. It’s such a classic, timeless piece and is really easy to wear. For more information visit www.tigerlilyboutique.co.uk or pay a visit to the store at 8 Chapel Street, Aberdeen. Follow @tigerlilyboutiquescotland on Instagram.